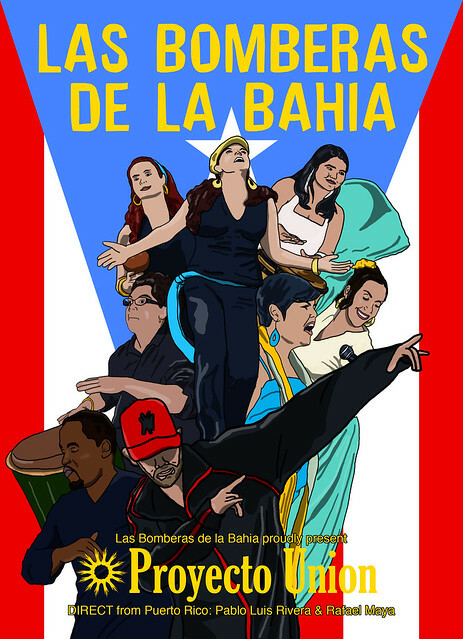 I’m really proud and excited to announce that I’m entering into a creative partnership with Las Bomberas de la Bahia. I’ll be producing a series of artworks of the group and the first of which is below. I’ve written about Las Bomberas BEFORE and I’m really looking forward to what’s to come between us. Previous postPurikura Scavenger Hunt Blitz!